If you have a special monogram or symbol you want on your certificate, we can add it to the design. 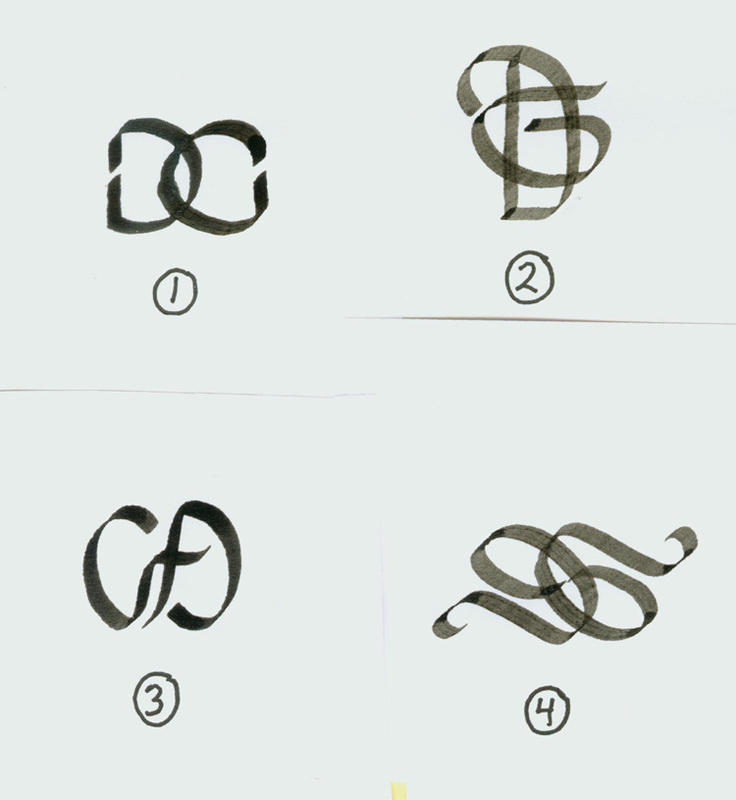 This couple wanted a monogram of each of their family's names tied together: a "D" and "G". We sent them the above examples and they picked number 4. 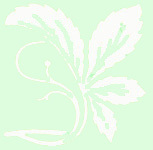 This monogram was created as part of the decoration on the left side of the certificate. The letters were done in gold leaf. Here is a traditional monogram in a diamond shape. 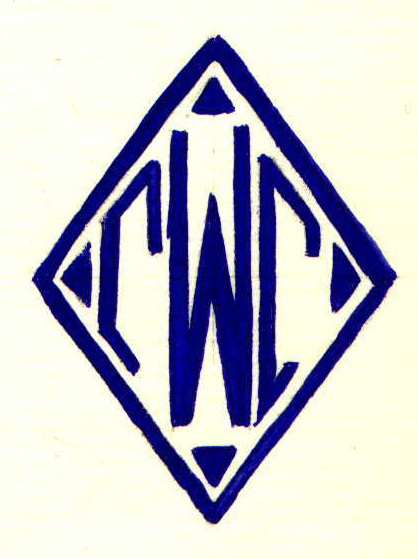 The letters are C, W, C, but the "W" stands for the family name. This monogram in the form of an alphabet block was for a doctor who worked with the Ohio Early Intervention organization. 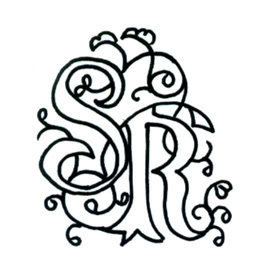 We can design a monogram for you, or if you have a monogram, special symbol, sign, crest, coat of arms, runes, etc, we can add that to your certificate.